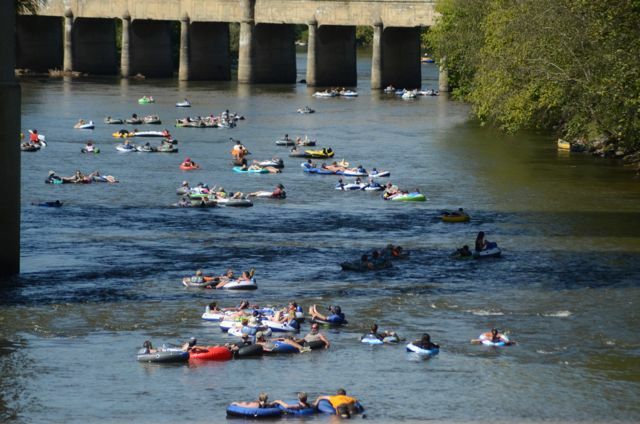 Hundreds of people, many dressed as zombies, hit the French Broad River on Saturday for the first Asheville Zombiefloat. 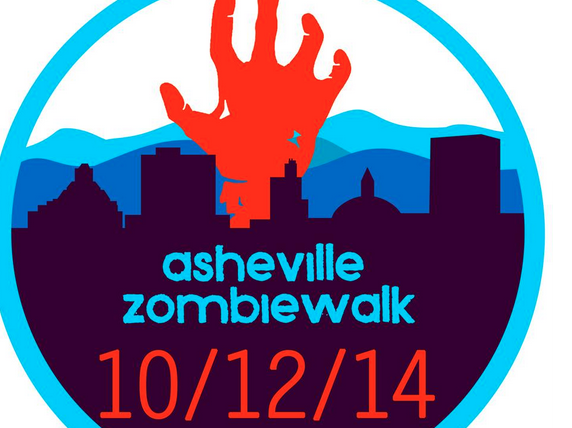 The family-friendly event will have zombies wandering all over downtown Asheville. 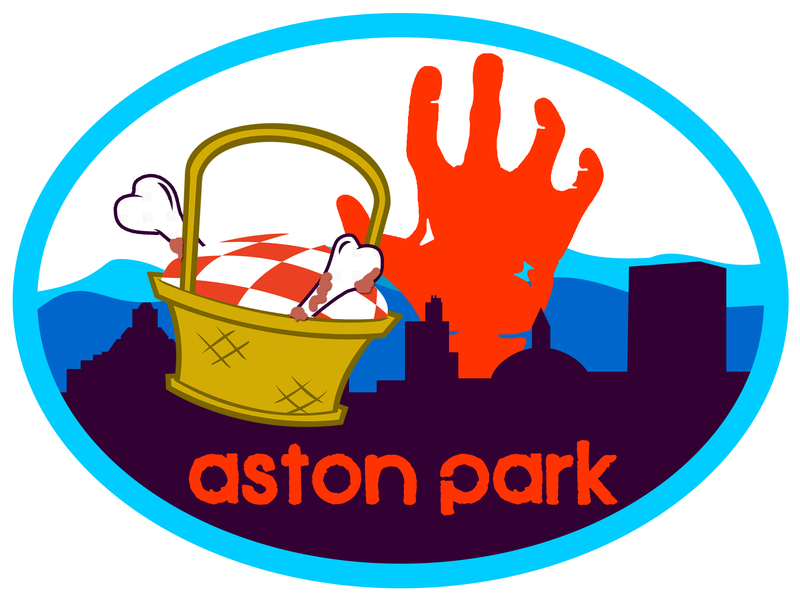 Also, what’s up with Asheville Growler? 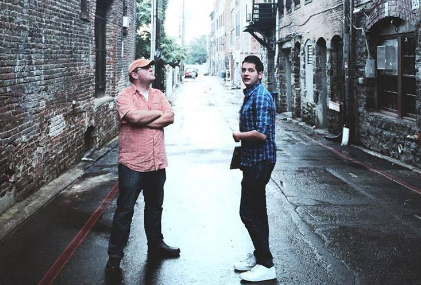 And downtown Asheville location of Twisted Laurel restaurant sets opening date. 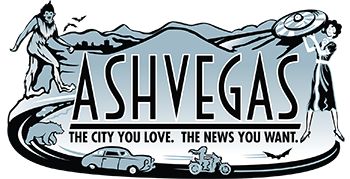 Word on the street is that The Salvage Station is planning a 2,500-seat amphitheater and new restaurant. 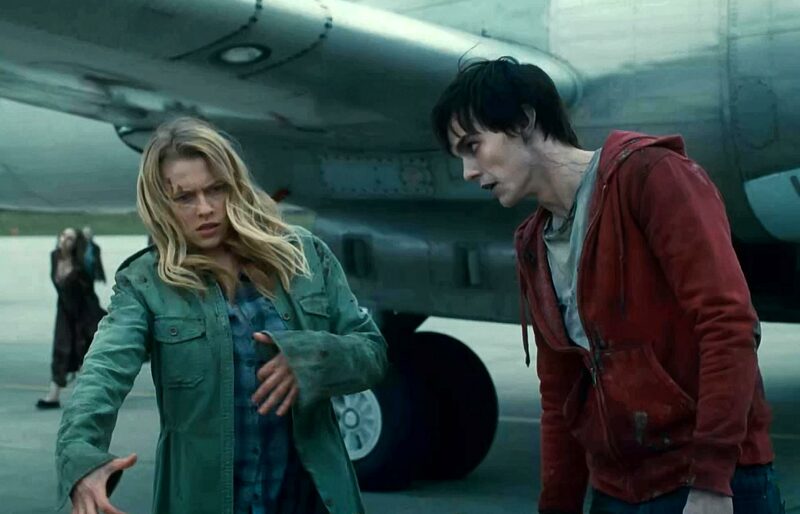 Though immensely entertaining, convenient plotting keeps this zombie thriller from being more than a standard blockbuster. 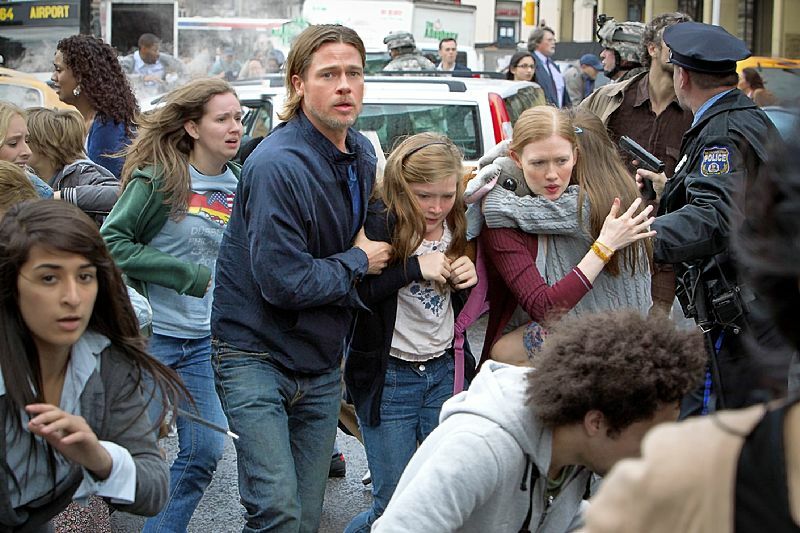 Club Metropolis is hosting auditions this weekend for zombie actors and videographers. 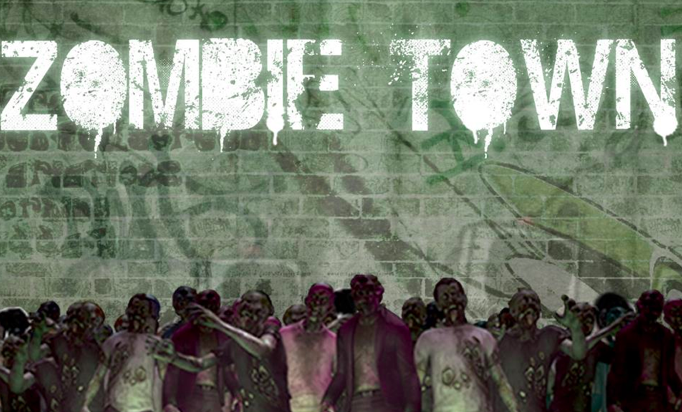 A soft mix of romance, comedy, and horror, Jonathan Levine’s film is a tame zombie experience. 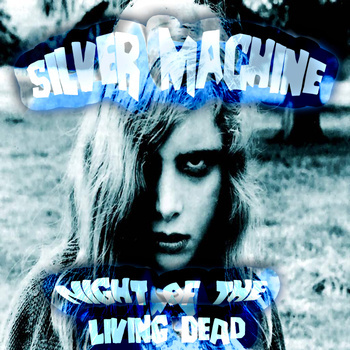 Catch Night of the Living Dead with a Silver Machine original soundtrack at the Wedge at a special showing Oct. 25. 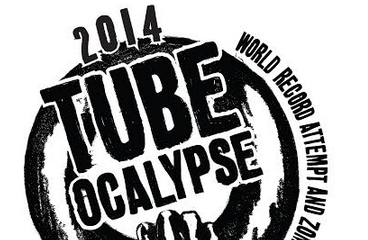 The nearly 5-mile race will wind through Riverside Cemetery, where runners will be greeted by the undead. 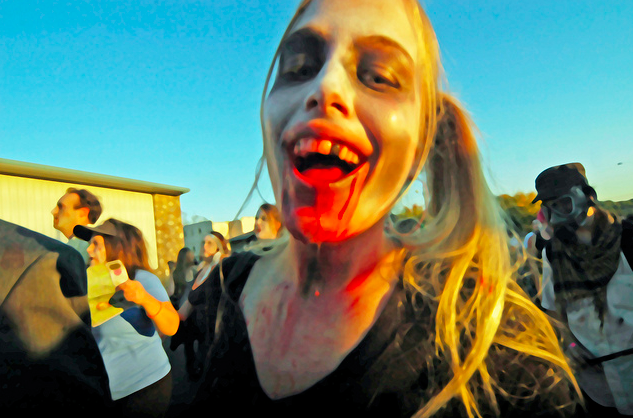 The brand-new Halloweeny zombie video from (Secret) Agent 23. 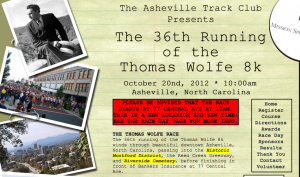 This year, the dead don’t walk, but they do crawl. 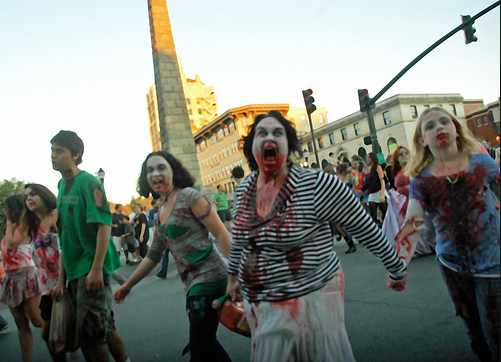 A lack of cash and sponsorships has apparently put a stake through the heart of Asheville’s annual zombie walk.